Start by exploring the need for business vehicle insurance and umbrella insurance. The latter is an extra amount above the limits established by property, liability and auto insurance. Work with an insurance professional to understand the limits, deductibles and exclusions of each type of insurance. Exclusions could point to the need for more specialized insurance. Exclusions that may need separate coverage often include flood, windstorm and earthquake coverage. In some areas, windstorm or flood insurance is required. Other types of coverage your business might need include cyber theft and identity theft insurance, to cover your employees and your customers for these risks. Depending on the policy, employment practices liability insurance (EPLI) will help insure against damages due to wrongful termination, employee harassment, discrimination and other risks. If you have a professional practice, you may need errors and omissions (E&O) insurance. If you have employees, you may want to price group life insurance and disability income (DI) insurance. The former helps protect employees’ loved ones, while the latter helps protect employees’ largest asset — their ability to earn a living. 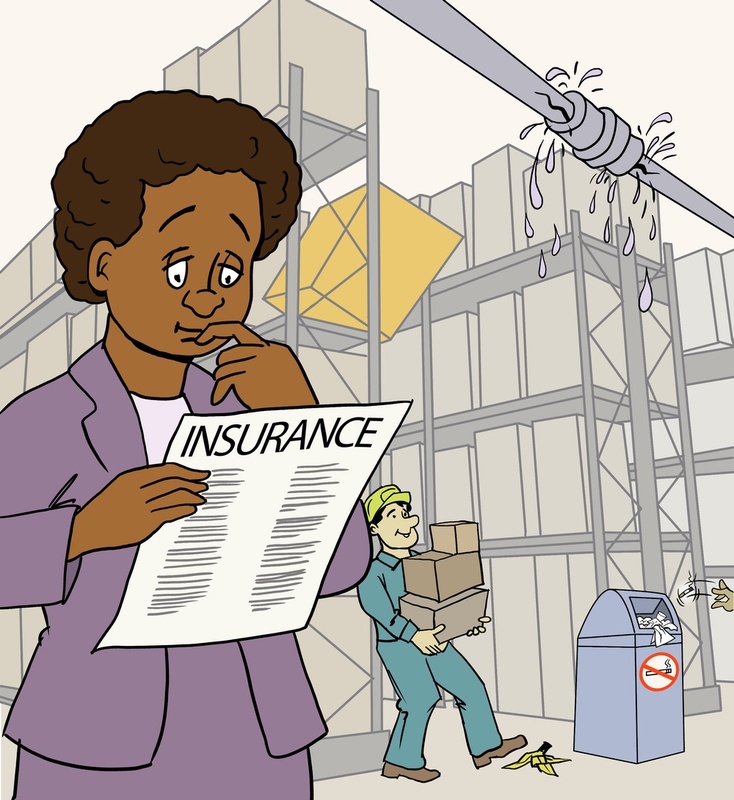 While you’re comparing insurance coverage for your employees, don’t forget about life insurance and DI insurance to protect yourself, partners and the business. With the help of a qualified attorney, you can create an agreement that includes life insurance on individual owners. The death benefit can either go to family members named as beneficiaries to pay for a business interest, or to the business to help the company recoup the financial loss that accompanies the death of an owner. Talk to your financial professional experienced with business insurance to learn more.